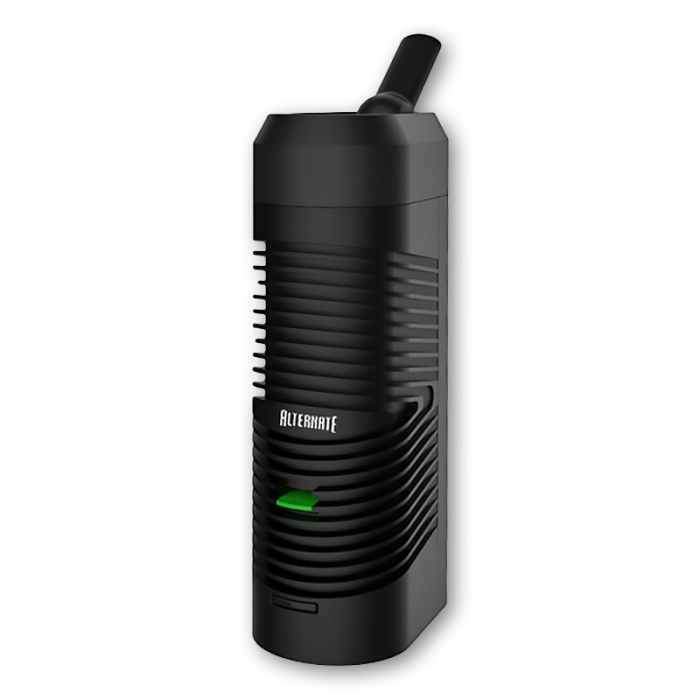 The Alternate is a loose-leaf vaporizer meant for everyday use. It features a sophisticated design, utilizing convection heating and precision temperature control. The Alternate is the perfect vaporizer for any alternative smoker. The consensus is in, health-conscious vapers prefer vaping over combustion. Our convection heating system uses hot air to produce vapors from flower products. 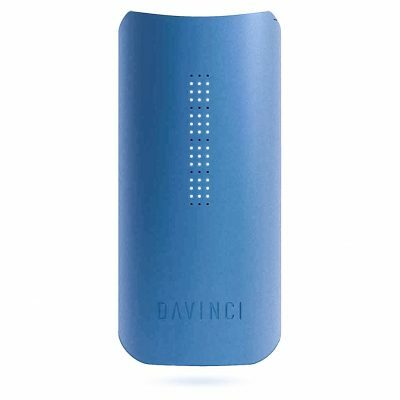 This reduces harsh byproducts associated with traditional conduction vaporization. Get the perfect hit, every time. Precise Temperature Control – Different herbs call for varying degrees of heat. 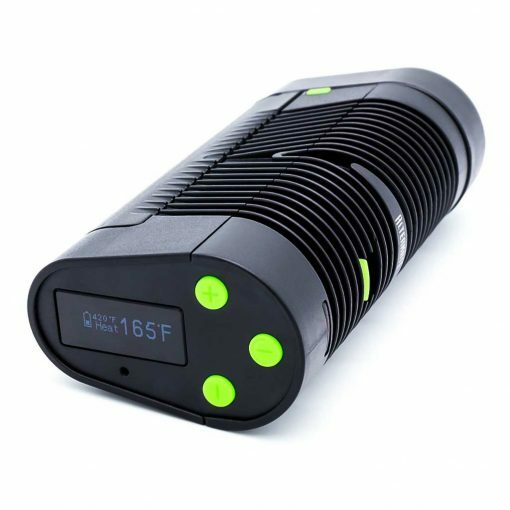 Alternate allows users to choose what heat they want to vaporize their herbs at down to an exact Celsius or Fahrenheit. 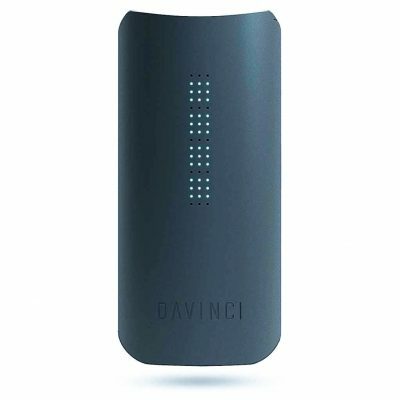 Further, temperature control allows the user to customize their experience. Temperature range: Airflow Control – This is one of the industry’s first times seeing a vaporizer with adjustable airflow control. Customizing the airflow allows you to cool the vapor and find the best mix of air/vapor for your hits. 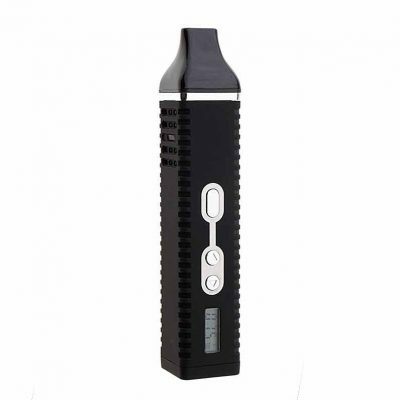 Full Convection Hot Air System – What makes a good vaporizer great is its ability to deliver clean, pure, vapor. The Alternate does this in spades. WHAT’S INCLEUDED IN THE BOX?